Buffalo Sabres’ general manager Jason Botterill has had a busy first few months. Since being hired in the middle of May, he’s hired an assistant general manager (Randy Sexton), two head coaches (Phil Housley for the Sabres and Chris Taylor for the Rochester Amerks), and already brought in eleven new players for the teams. Sexton will also serve as the general manager of the Amerks. 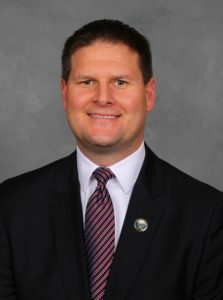 At the press conference announcing him as the Sabres eighth general manager, Botterill preached the importance of building a complete organization, meaning not just the Sabres, but their AHL farm team, too. He stressed that for long-term success, there needed to be a winning culture and a winning environment in Rochester. Both the Sabres and the Amerks, ironically, finished in 26th place in their respective leagues. There was no sugar-coating it. Things need to change, especially for a franchise that hasn’t reached the postseason in six years and hasn’t won a playoff series in ten years. Having already added Viktor Antipin and Nathan Beaulieu to the blue line prior to the 2017 NHL Entry Draft, Botterill didn’t stop there. He’s added a key piece in Marco Scandella and brought in plenty of depth on offense, and fortified the crease as well. And though it’s still early in free agency, it appears Botterill’s patient philosophy of developing and finding players that are cost effective has won out over the supposed quick fix of overplaying players during silly season. 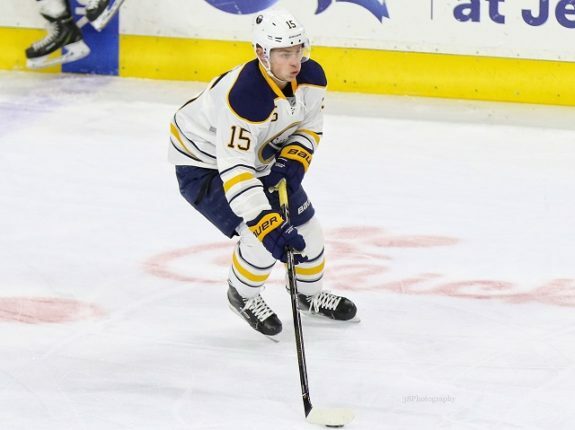 The biggest move came down on Friday via a trade with the Minnesota Wild, as the Sabres added top-four defenseman Marco Scandella and fan favorite, forward Jason Pominville. The sandpaper Foligno brought to the lineup will be missed as will the remaining upside of Ennis’ post-concussion career, but this is a case of giving up something to get something. It had to be done, and at least on paper, looks like a terrific move. Signing Chad Johnson helps the crease immensely. 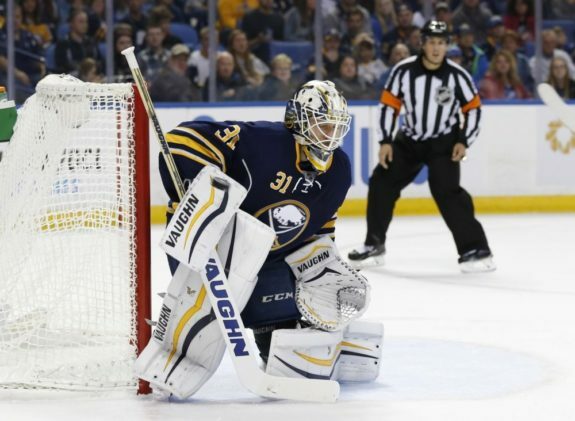 The Sabres top three goalies are now Robin Lehner, Linus Ullmark and Johnson. Instead of sitting on the bench in Buffalo as a backup, Ullmark will likely see a heavy workload in Rochester, paving the way for him to start in the next two or three years. On the coaching side, Goalie coach Andrew Allen will return as a member of Phil Housley’s staff next season. It was something that eased Johnson’s decision to return to the Sabres. The other notable player added on day one of free agency was Benoit Pouliot. 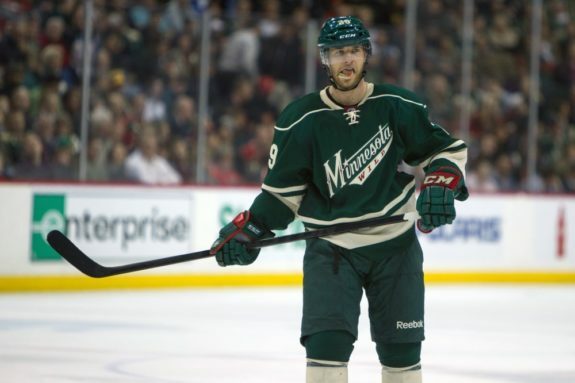 The big left winger, selected fourth overall at the 2005 NHL Entry Draft, struggled in Edmonton last season, putting up only fourteen points in 67 games. On Thursday, Edmonton bought out his final two seasons of a five-year, $20 million contract. 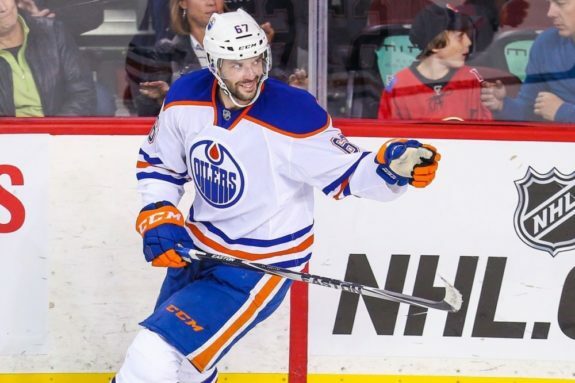 In three seasons in Edmonton, the 6’3” Pouliot posted an average of 1.81 points per 60 minutes. The only Sabres with higher marks in that span are Jack Eichel, Ryan O’Reilly, Kyle Okposo and Sam Reinhart. Kyle Criscuolo, F – He scored 41 points in 76 games last season on the Calder Cup winning Grand Rapids team (the Detroit Red Wings’ farm team) last season. The 25-year-old is a fast skater and was a former captain while at Harvard. Seth Griffith, F – He’s a proven scorer in the AHL, with 202 points in 203 career games. He’s played 58 NHL games, scoring six goals and ten assists. 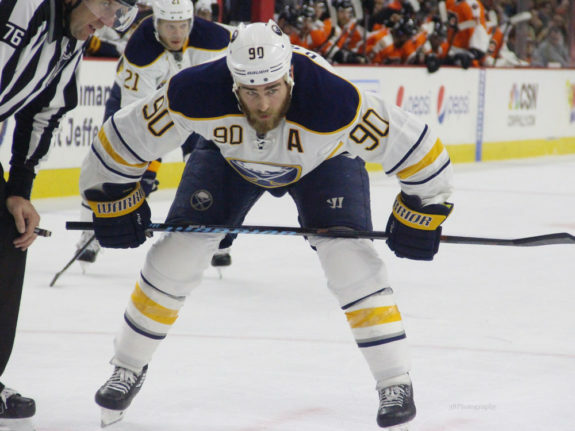 Kevin Porter, F – If the name sounds familiar, it’s because Porter played 43 games for the Sabres over parts of two seasons (2012-13 and 2013-14). The spent most of last season in Pittsburgh’s AHL affiliate in Wilkes-Barre/Scranton last season, so Botterill knows what he’s getting. He can play wing or center. Matt Tennyson, D – The 27-year-old signed a two-year contract with the first year serving as a two-way deal and the second as a one-way. He has 105 NHL games under his belt, including 45 for Carolina last season. Adam Wilcox, G – The 24-year-old, second-year goaltender started a career-high 34 games for Syracuse last season, his second as a professional. He finished with a 2.87 goals against average. Looking at this, the real position of weakness looks like left wing. There’s also some hard-hitting, in-your-face toughness lacking. While the team is younger, it also has more balance to it. 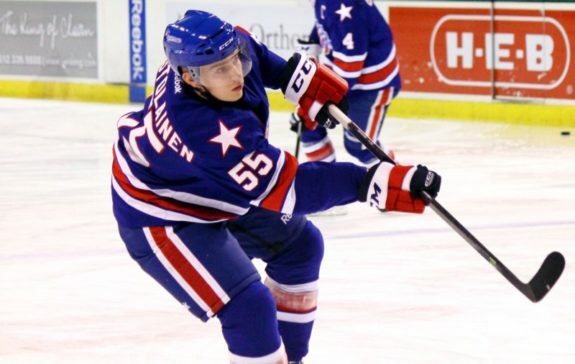 And it has some budding NHL-caliber players that will likely be called up when injuries happen in Buffalo. At the end of last season, Jack Eichel was furious and said too many guys in the locker room were simply happy to be in the league. That won’t happen under Botterill’s watch. "You can't be satisfied with the fact you're in the NHL.. I'm here to win." My big takeaway from the first few months is that Botterill talks the talk. His flurry of moves, both on and off the ice, have the organization in a better spot than it was just a few months ago.